With international accredited private hospitals and clinics and highly experienced physicians, you and your family will receive the best care. 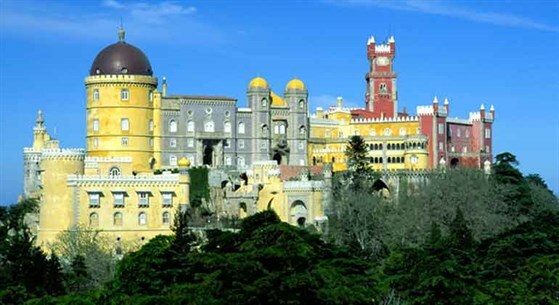 Portugal in the summer has mild temperatures and you can enjoy great food and amazing places to visit. Watch this video and see what Portugal and Medical Port can offer you.